We are now open for the 2017 season, stop by during our open hours to see all we have to offer. 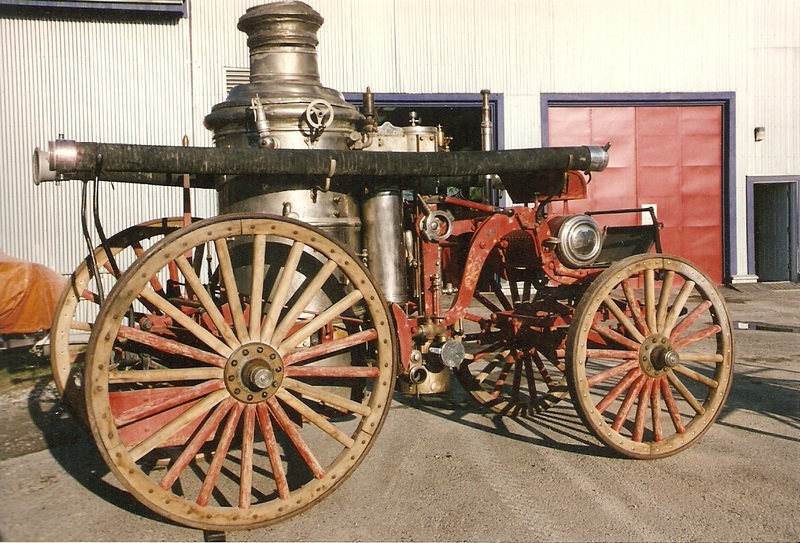 The Clapp and Jones Pumper is back on display in all its restored glory. Click here for more information. For up to date programming and events visit out Facebook Page!